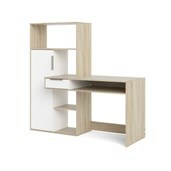 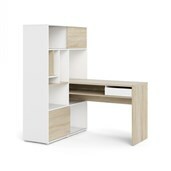 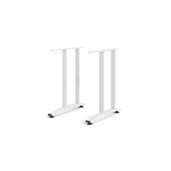 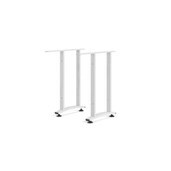 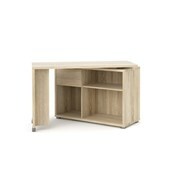 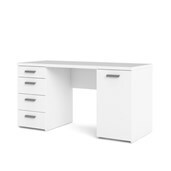 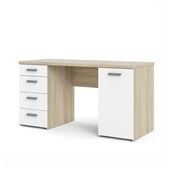 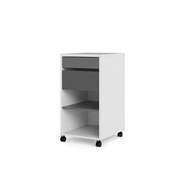 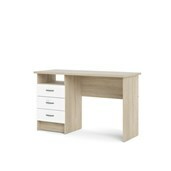 The Function Plus Desk with 6 Shelf Bookcase provides ample storage and style with smart Scandinavian design. 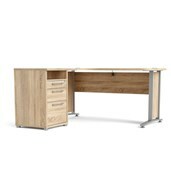 It has two drawers and one closed-door cabinet to hide pens, paper and supplies, and three open shelves for files and accessories. 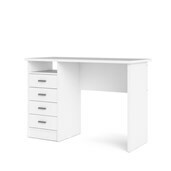 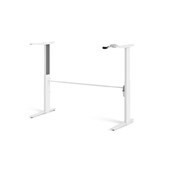 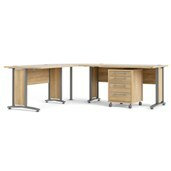 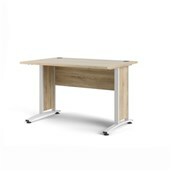 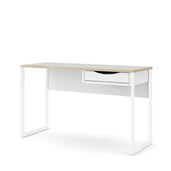 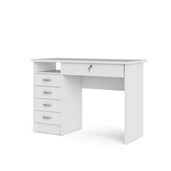 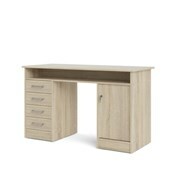 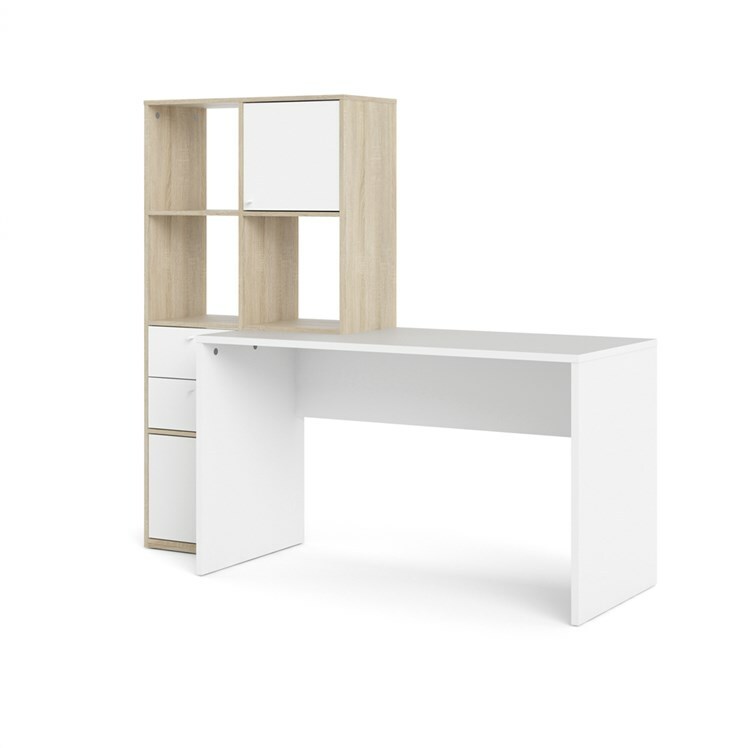 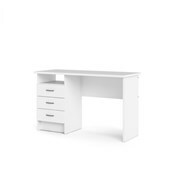 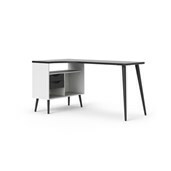 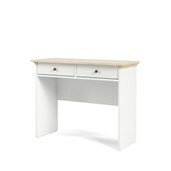 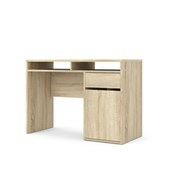 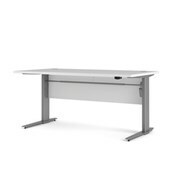 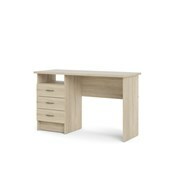 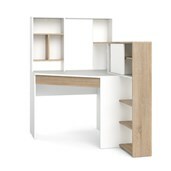 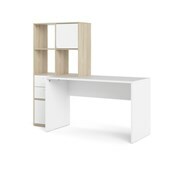 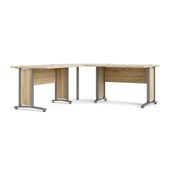 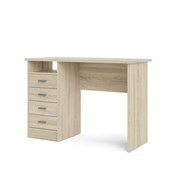 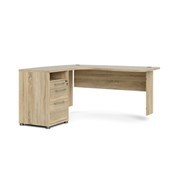 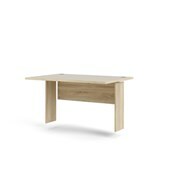 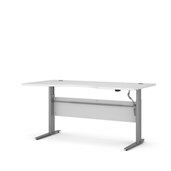 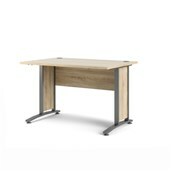 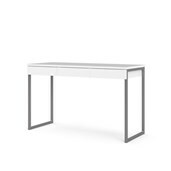 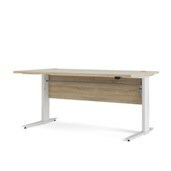 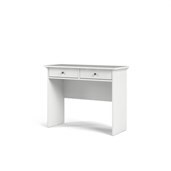 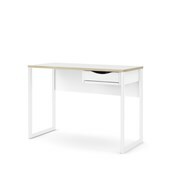 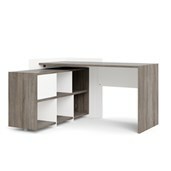 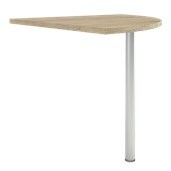 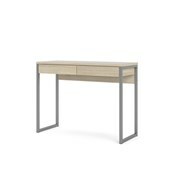 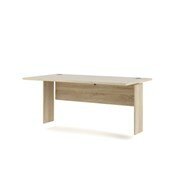 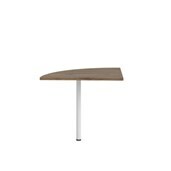 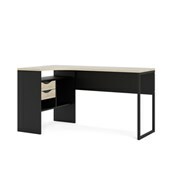 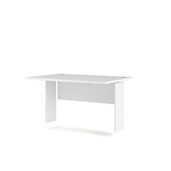 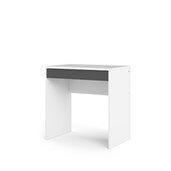 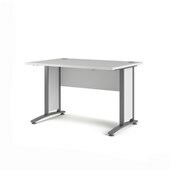 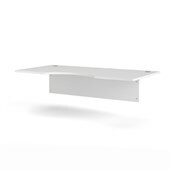 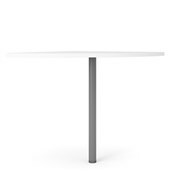 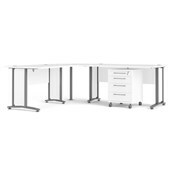 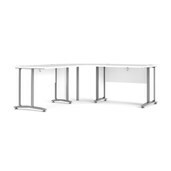 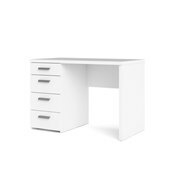 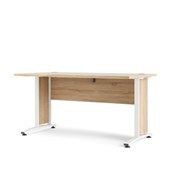 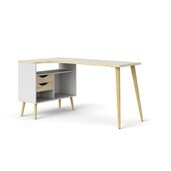 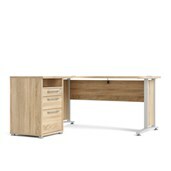 The desk can be positioned at a 90° angle or in line with the bookcase to best fit your space. 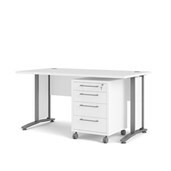 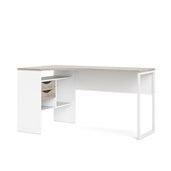 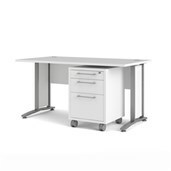 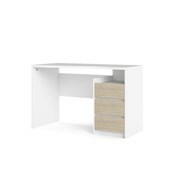 The Function Plus Desk with 6 Shelf Bookcase also offers a modesty panel, wire management and environmentally friendly materials.